“This workshop has been great! 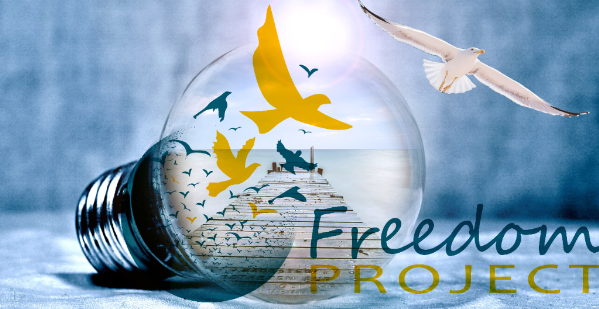 I wish my family could learn NVC too.” This is a comment we often hear from prisoners who take Freedom Project classes. In response to this request, Freedom Project will offer a new mini-workshop 10 am-12 noon Saturday, June 7. This workshop is specifically for family members and friends planning to visit people at Monroe Correctional Complex. The workshop itself is called “Making the Most of Your Prison Visit”. Adults, teenagers and kids alike are welcome to participate. In fact, anyone who’s on the visit list of prisoners housed in Monroe Correctional Complex is invited. That includes the Twin Rivers Unit, Washington State Reformatory, Minimum Security Unit or Special Offenders Unit. Children are welcome. This free monthly program for visitors will be held on Saturday morning just prior to prison visits in the Jimmie Evans Performance Center at Monroe Correctional Complex. “We believe that Nonviolent Communication can create a vital link between prisoners’ families and communities on the outside,” says Fran Howard, one of the program facilitators. “If our pilot program is well received, we entertain the possibility of eventually including material from the Sesame Street program, particularly with the very young children.” Click here to visit Sesame Street’s site for children with incarcerated parents. The content of the workshop will emphasize how to conduct a prison visit that maximizes connection and pleasure for all parties. It is our intention to teach better ways to communicate, bring out the best in all, and provide support from others who share the same experiences regarding incarceration. Please share this announcement with people you know who will be visiting prisoners in Monroe on Saturday, June 7.